The Hartsville Fire Department was established on April 6, 1908. The city’s first fire apparatus was a wagon pulled by two horses, “Billy” and “Mann,” which served the city from 1909 until 1917. Today, the department protects about 7,800 City and 31,000 County residents within a 24.27-square-mile response area. The full range of emergency services provided includes fire suppression, fire prevention and education classes, hazardous materials response, medical first responders and codes enforcement. The department operates with five fire engines, one 100-foot aerial tower ladder truck, one quick-attack brush unit, and one service truck. The City of Hartsville Fire Department is a very progressive and professional organization, placing high value on its residents, business owners, and visitors to the community, and is proud to serve. The department constantly strives to improve the level of services the staff provides to the whole community. In 2012, the department’s Public Protection Classification, provided by the Insurance Services Office (ISO) rose to Class 4, allowing for lower insurance ratings for homes and businesses. The department’s rating places it better than roughly 70 percent of other fire departments in South Carolina. 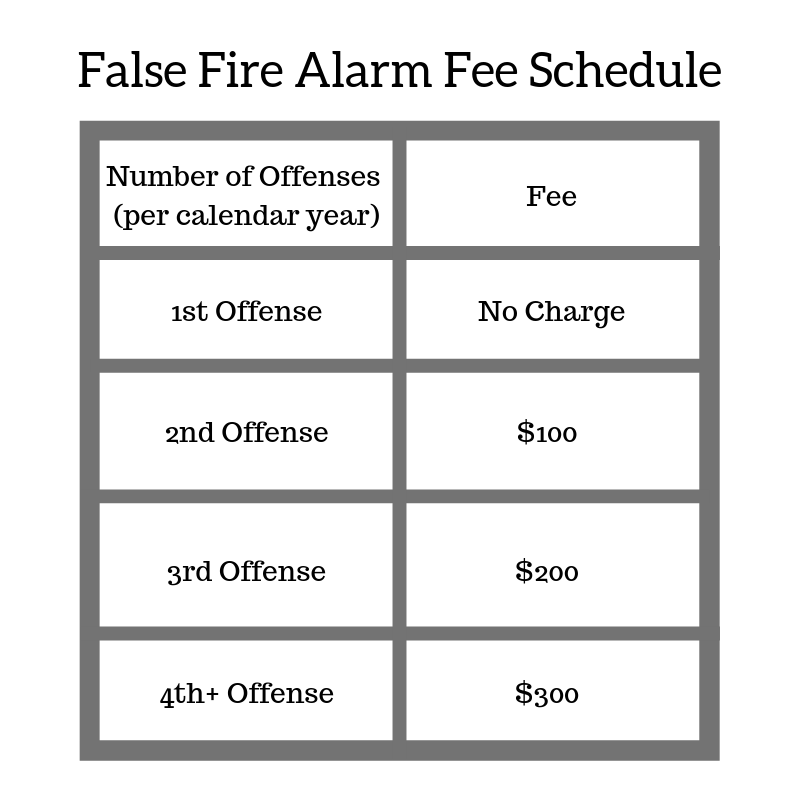 The False Fire Alarm Fee was implemented by City Council to help decrease the amount of false alarms that are called each year. By servicing your fire alarms, you can help prevent them from triggering false alarms. Responding to so many of these calls each year is costly to our department and to those that we serve. The Adopt-a-Hydrant program allows city residents to apply creative paint designs to hydrants, beautifying our streets. The Fire Department must approve all designs before painting. Designs should be tasteful and not include advertisements, nothing may be attached to the hydrant and the cap color must remain the same. Applications to adopt a hydrant may be turned in at the Fire Department, 111 S. Seventh. St.